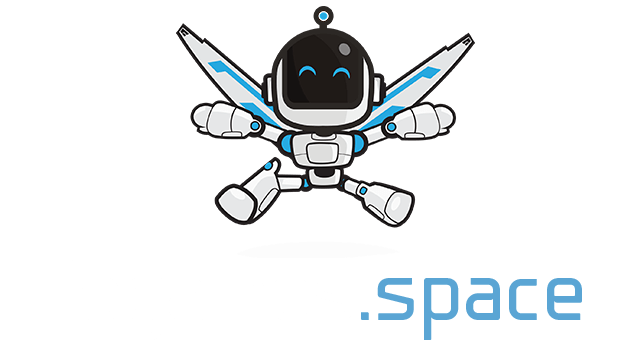 Skidz.io | Play Skidz.io free on iogames.space! 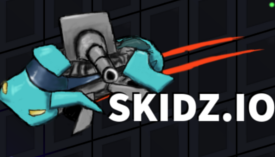 Skidz.io is a fast paced reflex based shooter. Move around with your mouse. Hold down left mouse to transform into a turret that skids and shoots. While holding down left mouse button you will not be able to change direction and you will lose speed over time but you can aim your gun with your mouse. Stop holding left mouse to stop shooting. There will be a small delay before you are able to move again. Try to be in a safe location as you can be easily killed in this time. Likewise try to kill enemies that are vulnerable. Be careful when skidding into a wall as it will cause you to be immobile for a while. When you stop shooting (stop holding left house) you will not be able to shoot again until you are done skidding. Players have 3 HP, each bullet does 1 damage if it hits another player. Killing enemies and eating food will level you up. The higher your level goes the faster you will shoot. Eating big food spheres will also heal you if you have taken damage. Food stops giving you exp/points after you reach level 4. The only way to go to level 5 or higher is to kill other players. A player dies when his HP goes to 0. When you die you loose all your levels and points but you can immediately join the game again by pressing the play button that will appear after you have died. You could also change your name if you want to. You will notice that your vehicle gets a random color every time you start over. Look out for lit areas of the map. Food is much more likely to spawn there. A good strategy is to look for the skid marks of other players and skid after them, that way you can catch them from behind when they are vulnerable (The tire marks on the terrain will only appear when a player is skidding). You can stay in turret form and keep shooting for as long as you like but you will quickly lose all momentum and become completely immobile which will make you an easy target for other players skidding past you. The speed of your cannon increases tremendously as you level up. It will be very hard for a low level player to kills a high level player unless the low level player is much better at aiming. A low level player with excellent aim can beat a high level player. A high level payer with good aim will dominate the game. Your level and your remaining health is displayed under your name. Your level is written after "Lv." and your remaining health is indicated by little red hearts. The same goes for other players. When you are dead or before you click the "play" button you will automatically spectate another random player (unless you are the first one to join a server). The game map will automatically get bigger and smaller as players come and go.